Project Title: Source Business Owners in Atlanta, USA Project Description: I’m looking to procure a new mailing list verified from LinkedIn data. 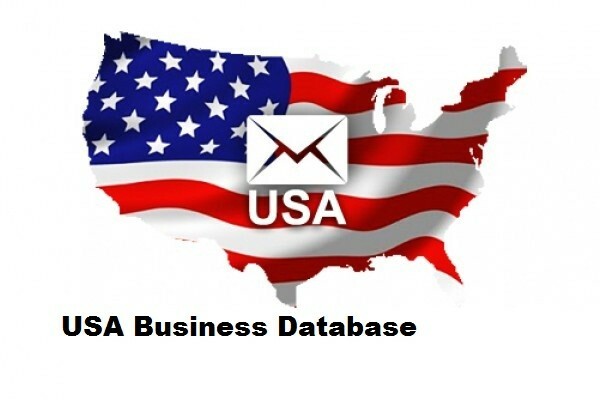 We initially need to source business owners in Atlanta USA, with a minimum of contact name, business name, email address, plus ideally a phone number, business address, job title, Mr/Mrs/Miss and any other useful info about the business (number of employees, revenue, etc.)…. 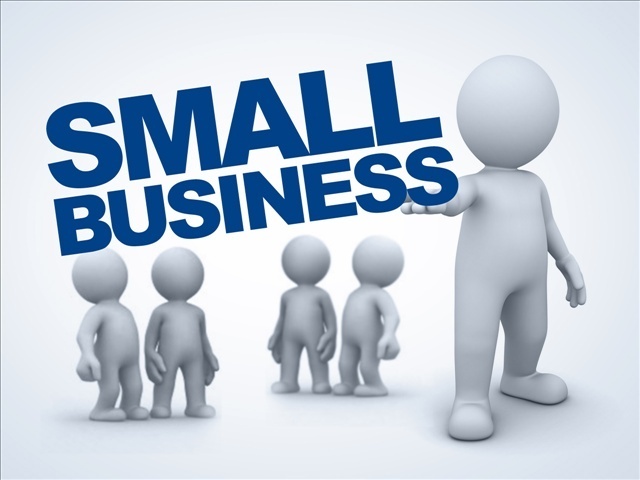 Project Title: Online Boutique Stores List Project Description: Hello, we are a boutique succession planning firm. I have an extensive list of leads that I’d like to get email addresses for. If I send you the list, can your company provide the emails? Please quote me the best price for email list (and other details) of boutique stores in US. Please include website as well…. Project Title: Financial Advisors Email List Scraping Project Description: We are looking to build out the valid email addresses of our existing B2B DB of USA IAR (series 65 licenced) financial advisors. 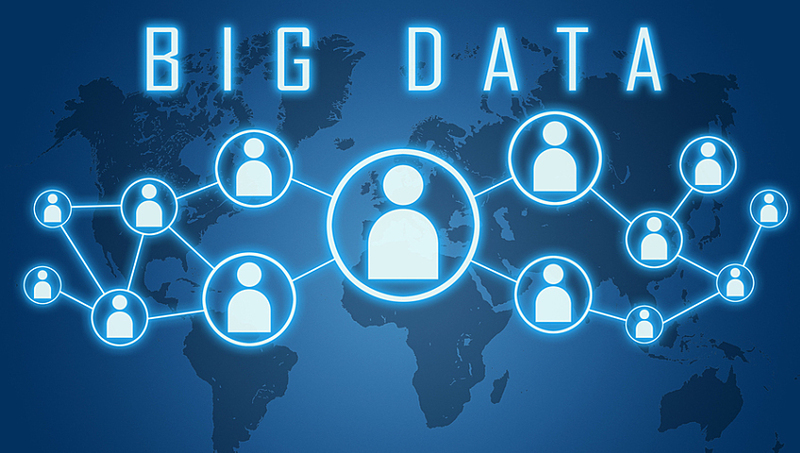 Our DB has about 110,000 targeted individuals and about 30,000 B2B email addresses. We would like to increase the 27% penetration to closer to 60%+ penetration of email addresses of our target file…. 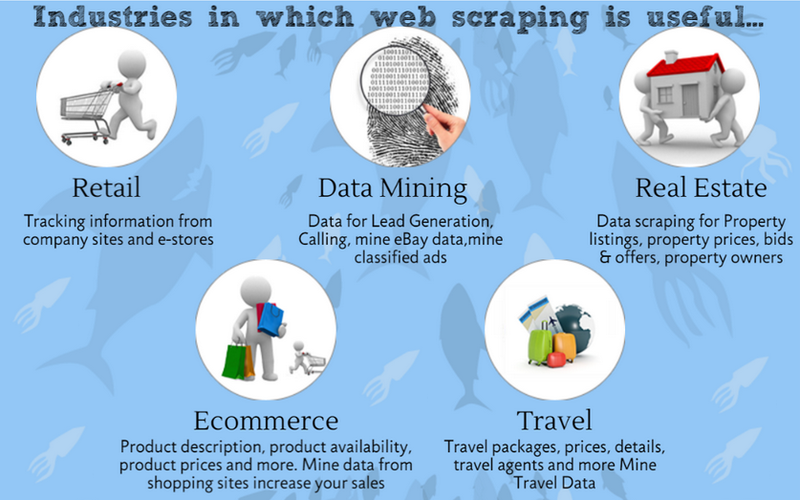 Project Title: Data Scraping from Professional Networking Website Project Description: Apologies for the out of the blue email. I am not sure if this is relevant to your area of work, but I thought I would touch base regarding our requirement. We are looking for the latest data verify by LinkedIn data with some data points such as first name, last name, job title (e.g….